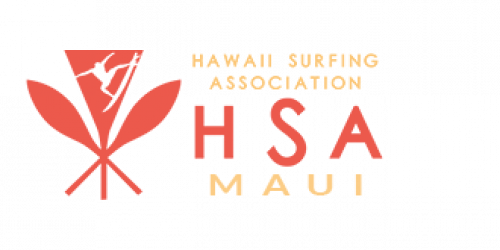 HSA Maui Event #2 at Lahaina Harbor (Alternate spot, Lahaina Breakwall) 6:30am Check-in. 7am Start. If you do not check in you will be replaced. No refunds. Very limited beach entry available to HSA Maui members first. Entries paid after Monday prior to contest DEADLINE are not guaranteed a spot. 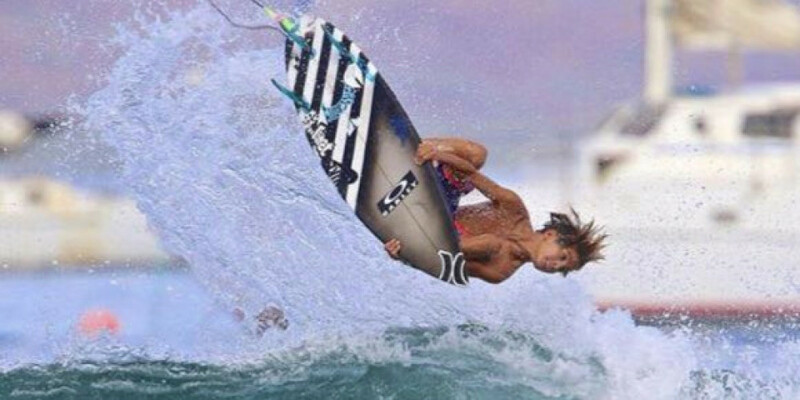 Mahalo to Hurley for making it possible!